As I was cleaning out my desk, I stumbled upon my digital camera. And WHOOPS I just remembered what was on it: pictures of my 2018 Xmas cards that I never posted online. Uh....better late than never? This was probably my favorite of the designs. It features washi tape, shimmer spray, and the snowflake dies I impulse bought and was DAMNED sure going to use this year at every available opportunity. Here's some detail shots. I really liked how the shimmer popped against the gray background. 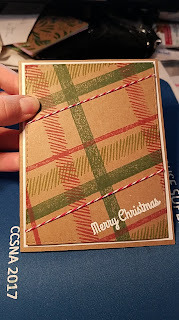 Next I did a set of snowflake cards accented with green or red. 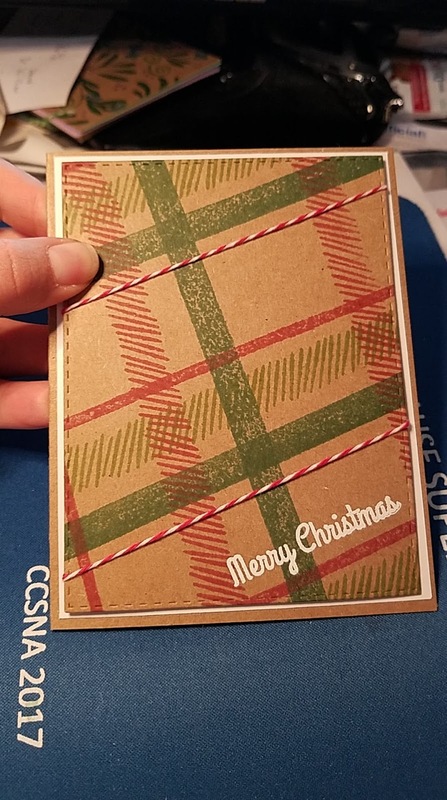 I arbitrarily used embossed or debossed patterns for the cards, depending on what I thought looked best. Each card was soaked in a tremendous amount of shimmer spray. It reminded me of Jim Henson's Labyrinth. I loved it! There was one more card that I forgot to get pics of before I gave it away....whoops? I'm like literally the worst content creator ever, I swear. BUT I found a pic I was able to swipe from Facebook chat. Ignore my messy desk in the background. It's still messy, and I'm not sorry about it. It's...part of the creative process. Well, hope you still have enough Christmas spirit left to appreciate this incredibly late holiday post! Why I stopped selling beaded bracelets.